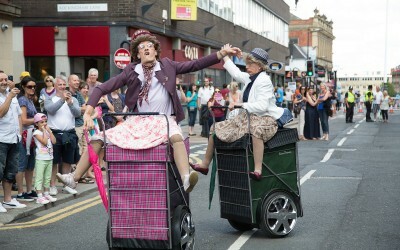 Tramlines Festival is one the UK’s biggest inner-city music festivals where Sheffield city centre turns into one huge festival site. 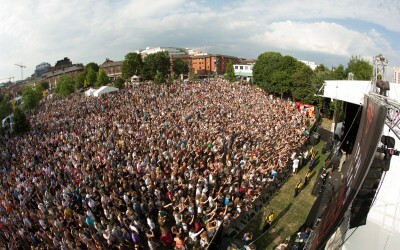 100,000 people descend on 4 outdoor stages and 20 indoor live music spaces such as the o2 Academy and Sheffield Cathedral. 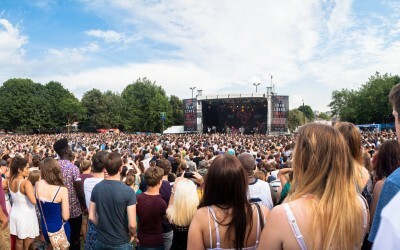 As diverse as Sheffield itself, Tramlines prides itself on its eclectic music offering and over the years has staged a variety of artists including Public Enemy, Sister Sledge, Roots Manuva, Katy B, The Cribs, Ms Dynamite, Echo and the Bunnymen, Toddla T, Annie Mac, Lianne La Havas, Heaven 17, Duke Dumont, Simian Mobile Disco, Futureheads, Ash, The Selecter, the list goes on. 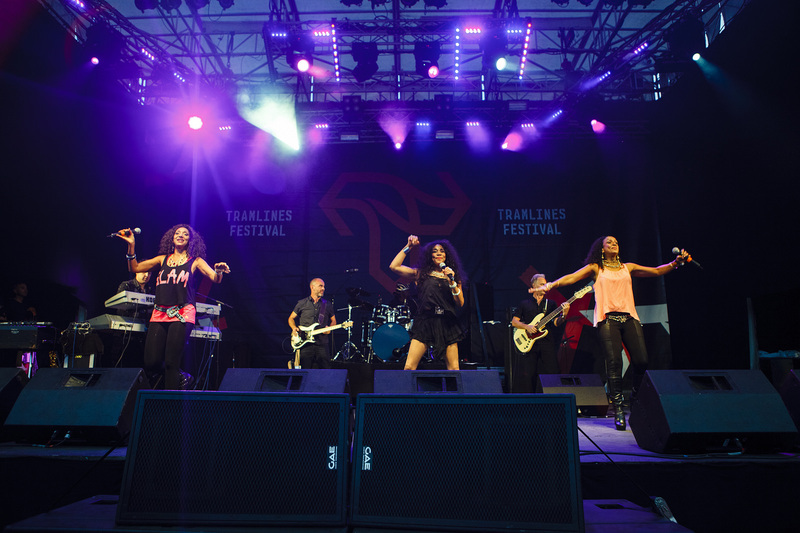 Tramlines is a previous winner of Best Metropolitan Festival at the UK Festival Awards, and in 2015 has been shortlisted for an NME ‘Best Small Festival’ Award. 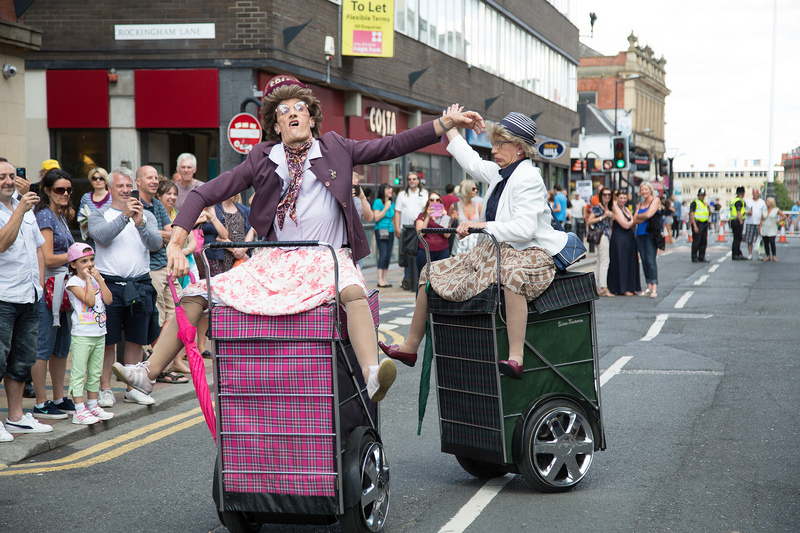 Sliding Doors has run the PR for the festival since 2012 covering all mediums on a national and regional level. 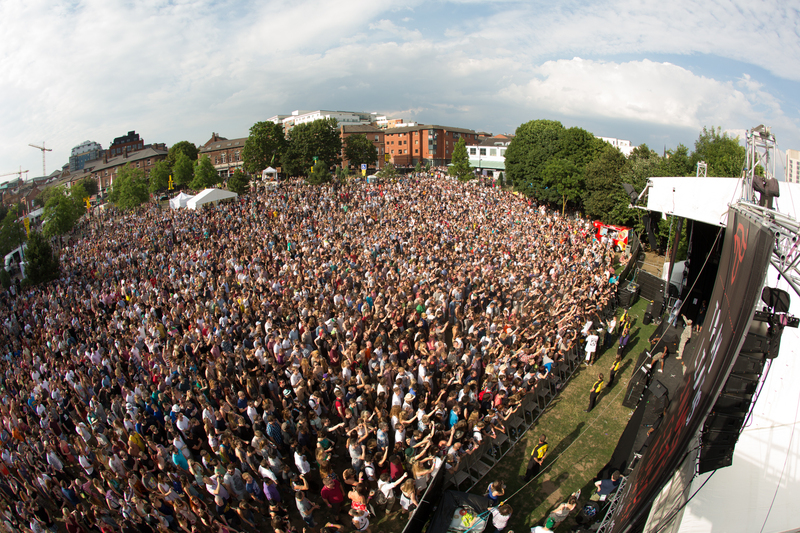 Coverage highlights have included BBC 6 Music, NME, Mixmag, The Guardian, The Independent, DIY, and many more.